WIP Caps presents the second installment of the MNL district series: this time, we paid homage to the district of Sta. Cruz with their own rendition of the MNL cap! Sta. Cruzin’ was a blast! 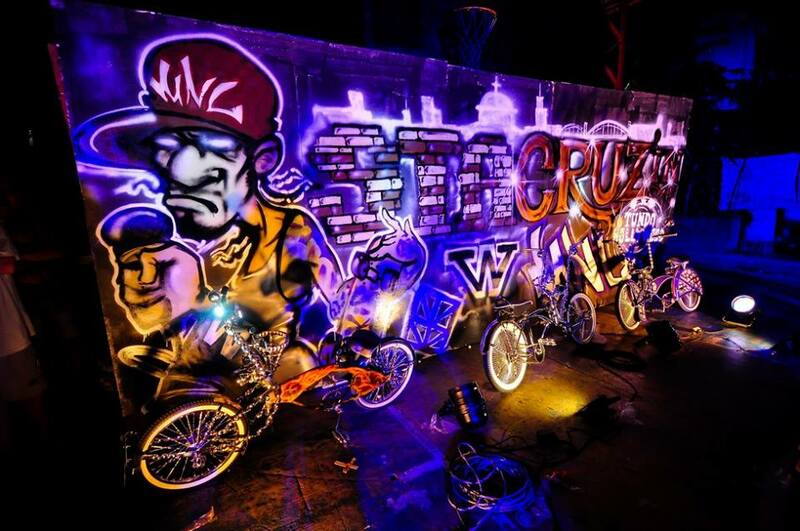 There were skaters, bikers and low rider bikes on display with the live graffiti art and music! Special thanks to Tempes Wika, Gilbert Lozano and the crew for the event, the WIPSK8 team, big ups to Yvann Esteva for hosting and Alan Ray Alfaro for the sick tricks! And thanks to PK Gonzales and the crew for the awesome video coverage! Shout outs to Pinas Lowridaz for the amazing displays! Thank you to everyone who supported us and made the event a successful one! SEE YOU GUYS REAL SOON FOR OUR MNL ERMITA DROP!